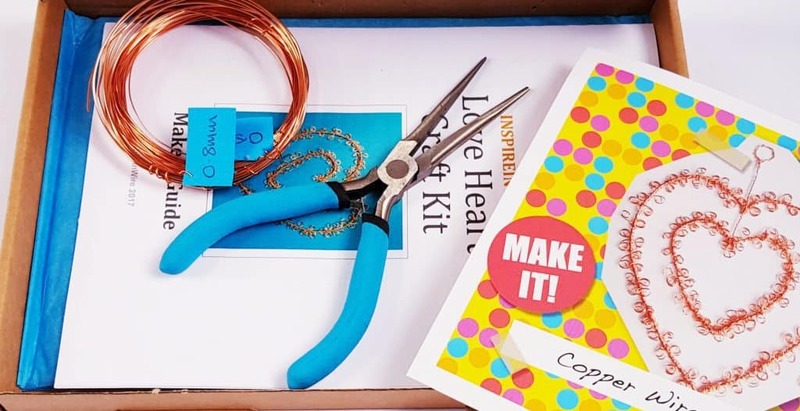 One of the things I’ve decided to do more of in 2018 is creative things, so I was excited to receive a Crafty Creatives box! I love making things, but I definitely need guidance, so this is a wonderful way of combining the two. Every month is a different creative project using various techniques. The box arrived in a gorgeous bright mailing bag, which gives an immediately cheerful impression. Wire Craft! Making a lovely copper wire heart, perfect timing for Valentines Day. Everything you need is included, except for scissors (or pliers, and everyone should have those!) for cutting the wire. That wire former looks like an interesting tool! The instructions are also very detailed and easy to follow. 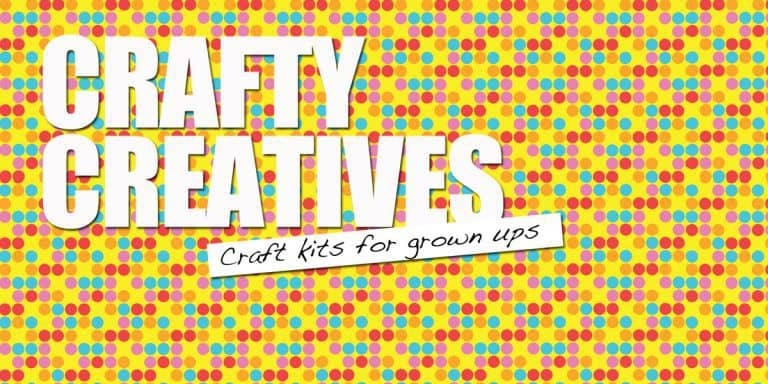 There’s also some information about the artist and designer of this month’s craft kit. I think this looks inspirational! 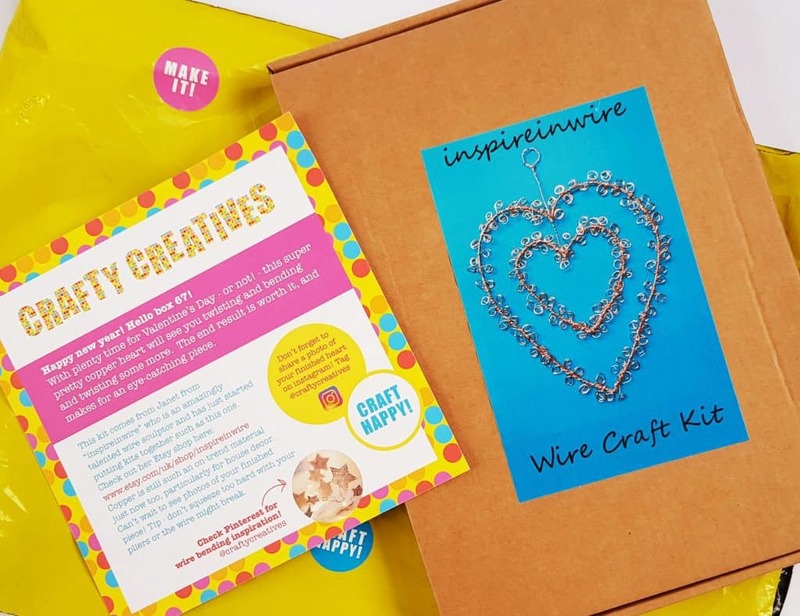 Wire craft is not something I’ve come across before, so I’m intrigued to give it a try. I also love the idea of making something for Valentine’s Day, so this particular project is perfect. The instructions look very easy to follow even for a novice like me, and there are plenty of pictures to show you what everything should look like. 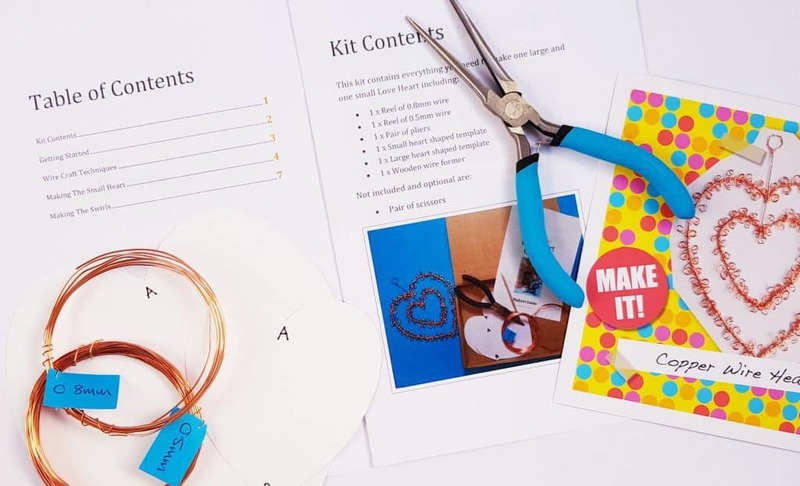 It’s very useful with craft kits to be given everything you need, and of course the equipment is meant to reused so you can have a go at making something else when you’ve mastered the basics. A wire art craft is very original, and it looks incredibly effective. I suspect that most people who give this a try will be doing something very unfamiliar, and I think it’s really good to get out of your comfort zone! This is going to be something to set aside a couple (at least!) of evenings to do, but I’ve still got a couple of weeks! Of course a heart is a lovely gift at any time. I love the idea of taking some time for yourself, to try something new and creative that will be a beautiful decorative item at the end. 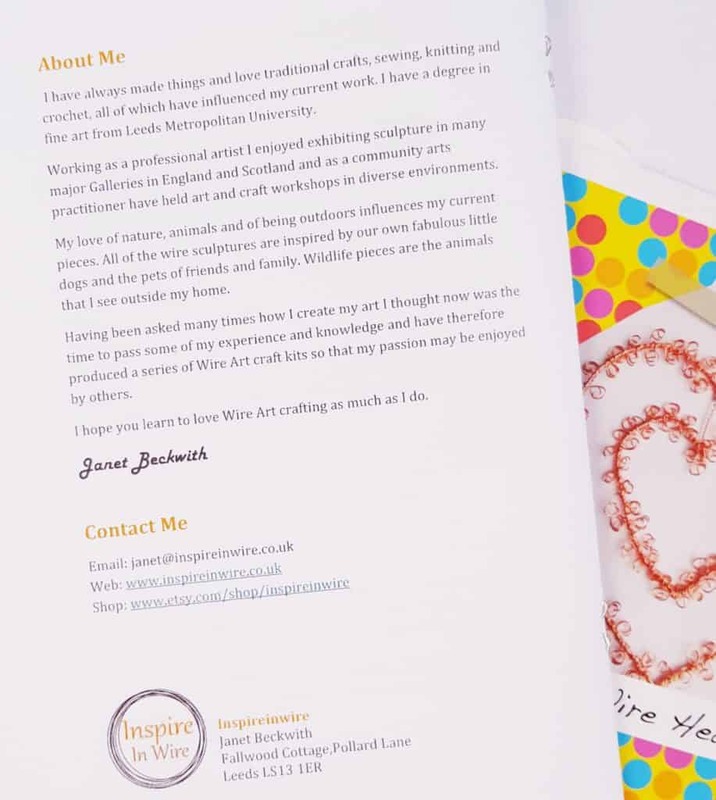 Crafting can be very therapeutic, and one of the things I like about this subscription is that it is something completely different every month, so no chance of getting stuck in a creative rut. 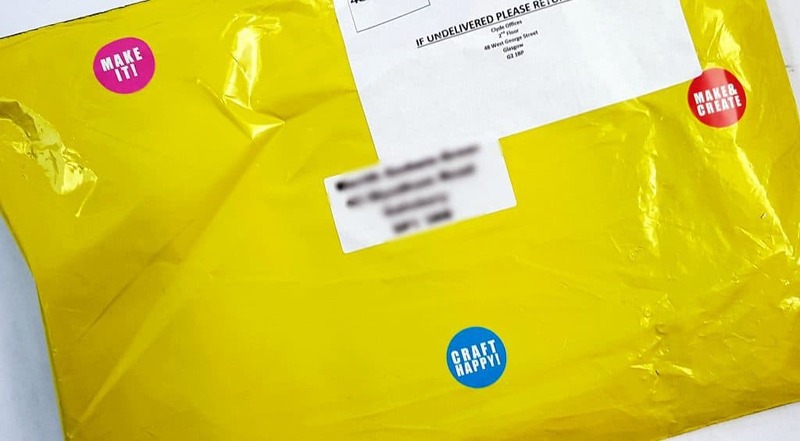 The yellow mailing bag this month is a lovely touch, as it makes everything look a little bit special right from the start. I know that the box will look different every month, as of course the size and shape will differ from month to month depending on the contents. But even just having the little stickers on the front gives you a clue as to what’s inside, so you can get excited about this month’s creative project. 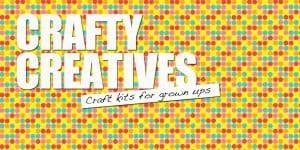 I think £15 + p&p is a pretty good price to learn something new and have something beautiful at the end of it!